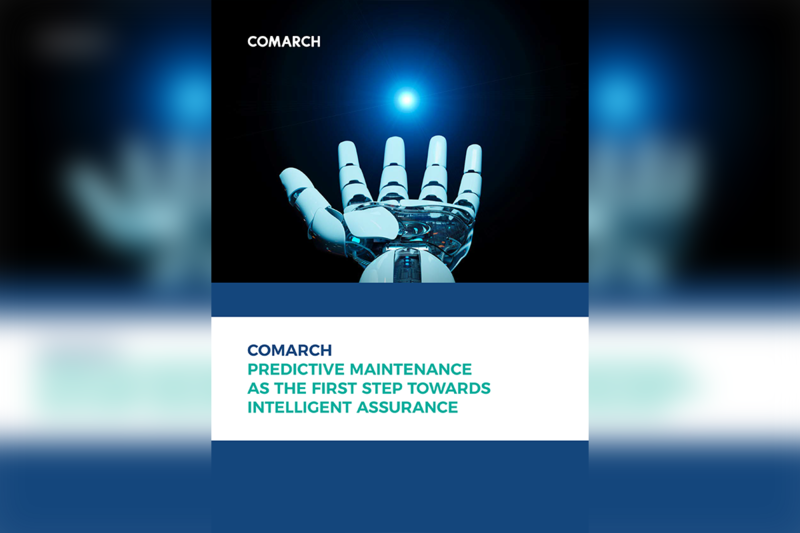 Artificial intelligence and machine learning are of growing importance for telecommunications providers seeking to automate network management and maintenance processes and move towards intelligent assurance. 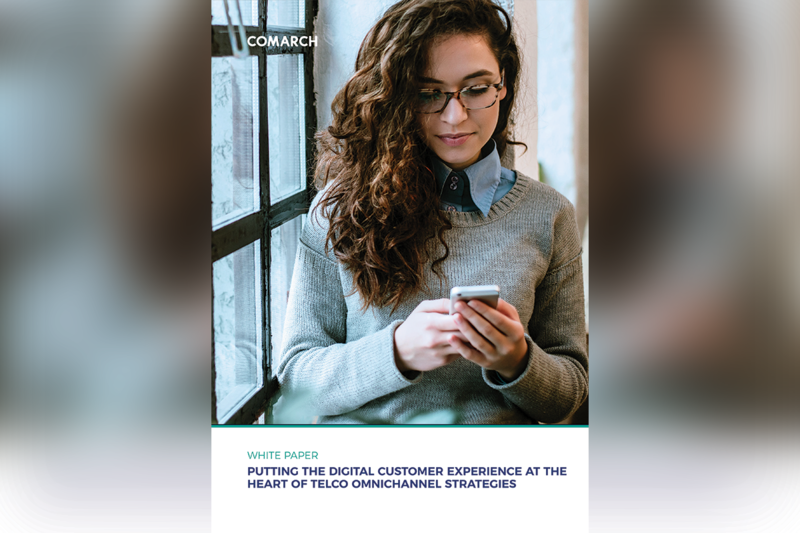 As digitization has transformed the telecommunications landscape, the new and next generations of telco customers have become more demanding. 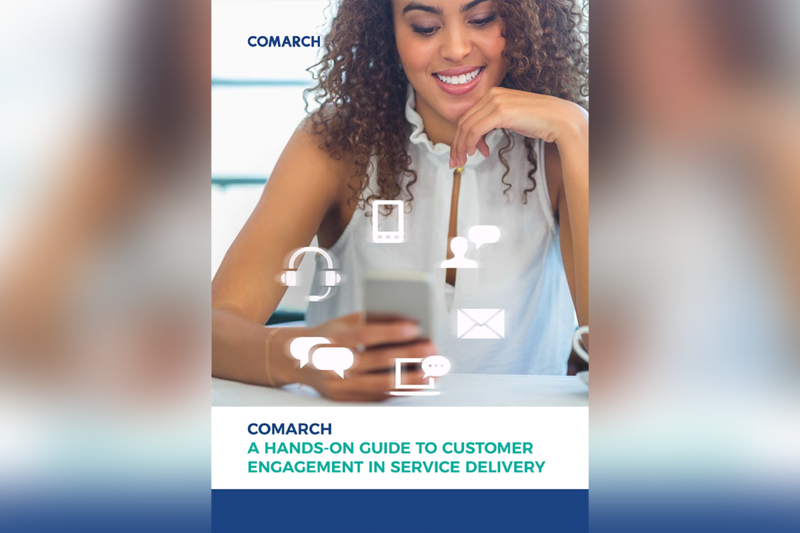 Not only do they want “always on” services that are reliable and intuitive, they require everything at lightning speed. 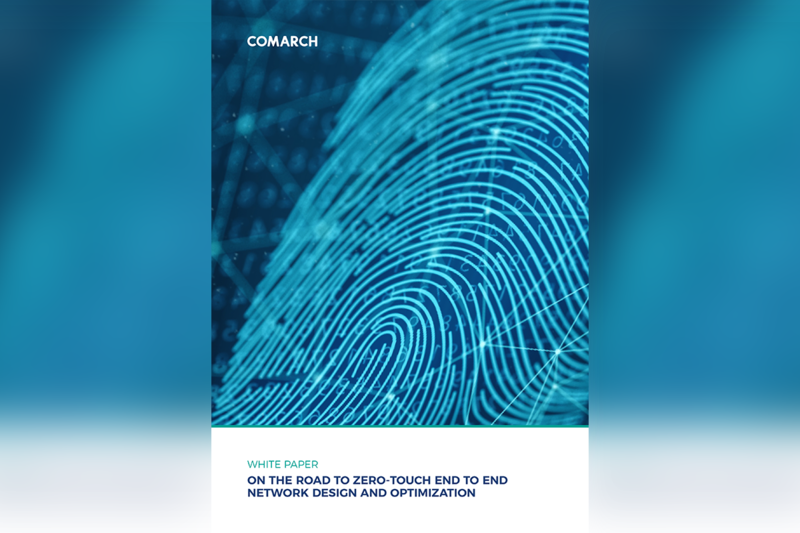 CSPs need to rise to these challenges to deliver digital customer experience for “Generation Z” at a higher level than ever before. Today’s PIM analyzers use either Continous Wave or Low Duty Cycle measurements. The T&M industry and its customers discusses heavily, which measurement technique is the superior one. 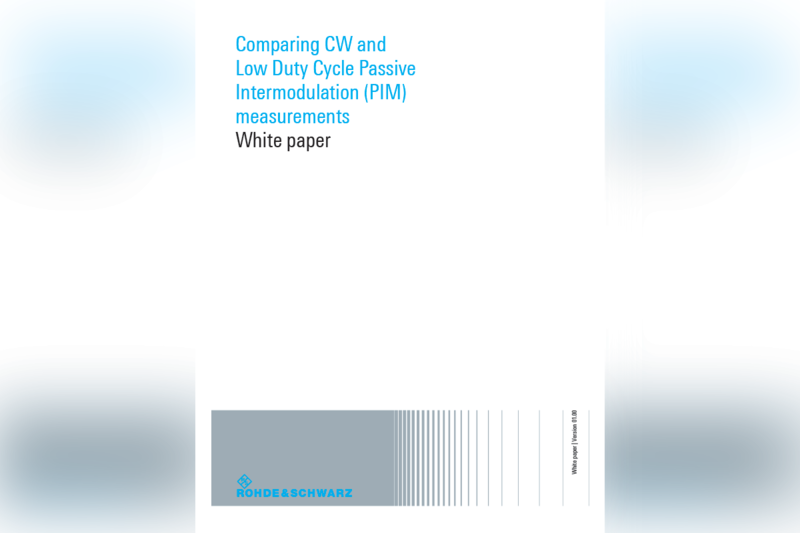 This whitepaper explains the differences between CW and LDC measurements and answers all questions around the discussion proven with real measurement results. 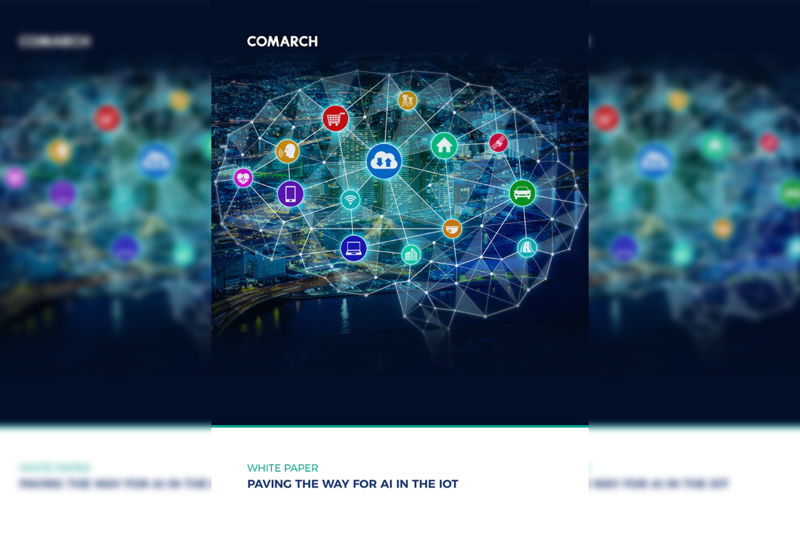 From mobile phones to robot vacuum cleaners, remote heart monitors to cars, and production lines to logistics networks – the Internet of Things (IoT) has an impact on every aspect of modern life, and demands ever greater use of artificial intelligence (AI). From the time of the Industrial Revolution, businesses have understood the benefits of automation. It’s a process that brings cost and time savings, and that’s as true for companies delivering high-end technological services today as it was for the mill owners seeking to optimize the production of cloth in 19th century Manchester.